/ What is Too Damn ﻿Easy? Just Another Cash Gifting Scam? 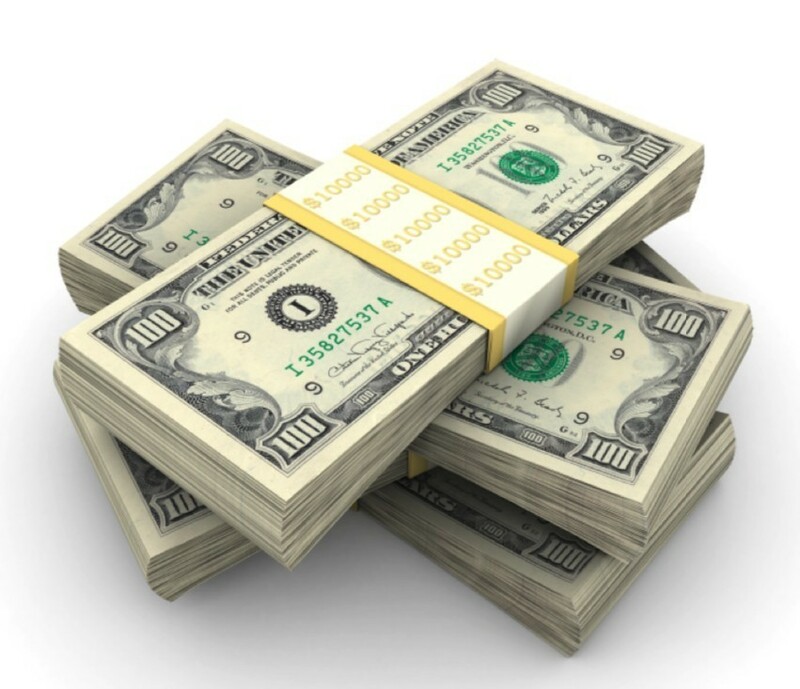 You may have come across Too Damn Easy and heard that you can make some money online through cash gifting. You may be wondering what it’s all about, and whether cash gifting, and specifically Too Damn Easy, is a scam or a legitimate way to make money online. I’m glad that you’re here doing your research, because hopefully I can provide some insight for you. Is Too Damn Easy a scam or legit? Recommended: No, but read on because it’s rather fascinating!! Oh my golly gash. 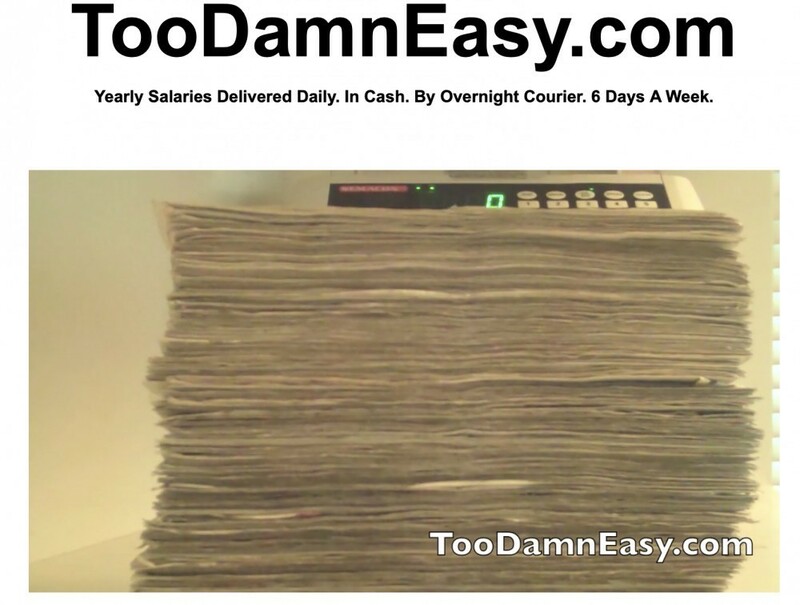 Too Damn Easy is … well … an ‘interesting’ idea. It’s actually quite bizarre, and is based on the idea of ‘cash gifting’. I’d never heard of cash gifting until I stumbled across this website, but when I thought about it, it has actually been around for years. Did you ever receive one of those? We used to call them chain letters. I never did send those people my $1, because it felt like a big deal for my young self to part with $5 with no guarantee of seeing anything in return. But I was intrigued and I thought of the possibilities if everyone actually did follow the instructions when they received their letter. After all, I could have spent $5 and made a few hundred. But I thought my friends were probably a bit like me and may not have trusted that there would be a return. It was an entertaining thought though, that money would just simply arrive in the mailbox addressed to me. Who wouldn’t want money arriving in the post for nothing?! Well, it turns out that this kind of system is still alive and well on the internet. It’s a very similar concept. Only they’re not sending $1 at a time, it is thousands. “Cash Gifting” is the act of privately or publicly giving another person or entity a declared sum of cash, strictly as a gift and to give it freely without coercion. I do not know the legal or tax implications of cash gifting. So, getting back to Too Damn Easy. On the site we see a video of a guy apparently counting $60,000 worth of notes. The video is very light on for detail, other than we keep seeing piles of cash and a cash counting machine. We never see the person’s face, only hear his voice and hear him talking about how much cash has. He is known as “Q”. I must say I found no comfort in not seeing who he was or hearing the fake name. I always believe that products and systems that are reputable and of high quality should be transparent about who they are. So I entered my ‘I fully expect to be spammed’ email address to find out more information. I got a 25 page pdf talking about the different levels, and there multiple references to telephoning “Q” to hear both recorded messages and to speak to him live. You join and mail out a pre-designed flyer and/or postcard with your referral ID # on it. The Team Leader handles all the inquiries and signs up your prospects for you. Just put a stamp on a postcard or flyer and drop it in the mailbox! Interesting that this is still ‘old school’ with postcards and flyers. Red Membership is the starter package. The minimum monthly cash flow potential of this level is $2,000 and has a max potential of gifting to infinity in $2,000 increments. To enter at this level, you must have the capacity to gift another member a minimum of $2,000 and you must enroll one other individual before you yourself can become a “Sovereign”. 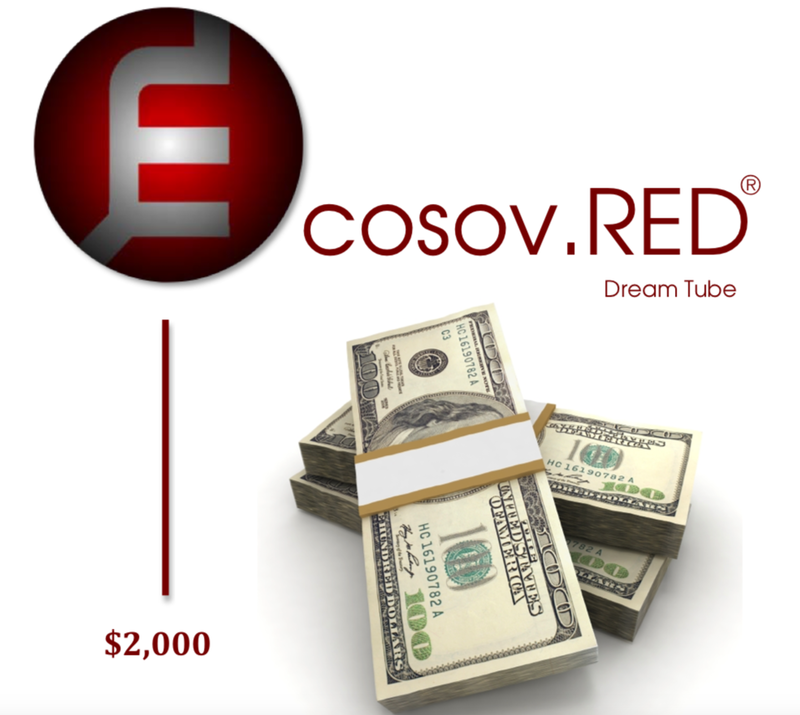 This membership allows you access to become Sovereign over your own $2,000 Dream Tube with the ability to receive unlimited $2,000 cash gifts. The Green Membership is labelled as the most popular package. The minimum monthly cash flow potential of this level is $6,000 and has a max potential of gifting to infinity in $2,000 and $4,000 increments. To enter at this level, you must have the capacity to gift another member a minimum of $6,000 and you must enroll one other individual before you yourself can become a “Sovereign”. 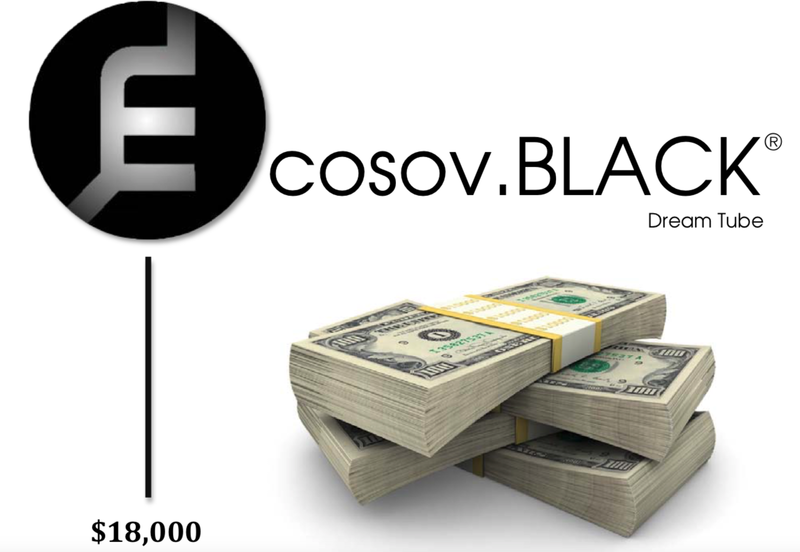 This membership allows you access to become Sovereign over your own $2,000 and $4,000 Dream Tube with the ability to receive unlimited $6,000 cash gifts. The Black Membership is described as the most aggressive package. 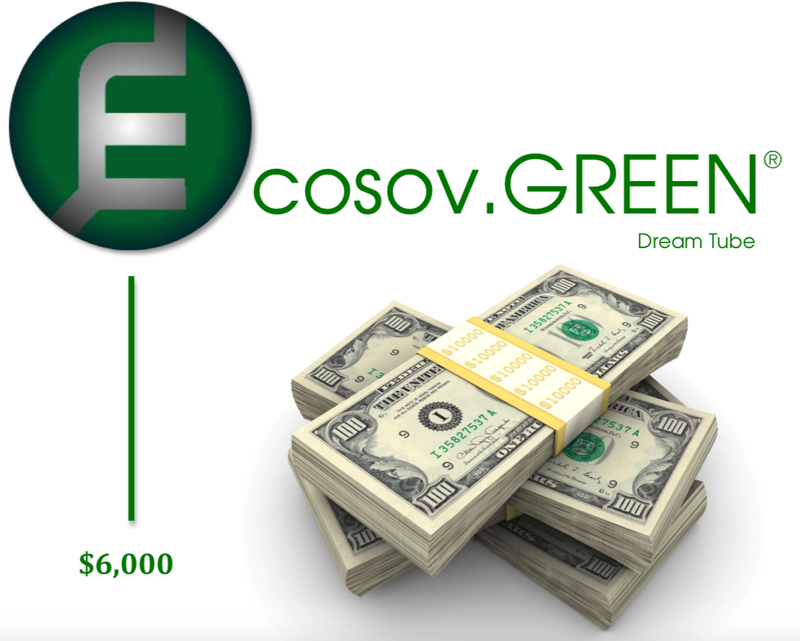 The minimum monthly cash flow potential of this level is $18,000 and has a max potential of gifting to infinity in $2,000, $4,000 and $12,000 increments. To enter at this level, you must have the capacity to gift another member a minimum of $18,000 and you must enroll one other individual before you yourself can become a “Sovereign”. 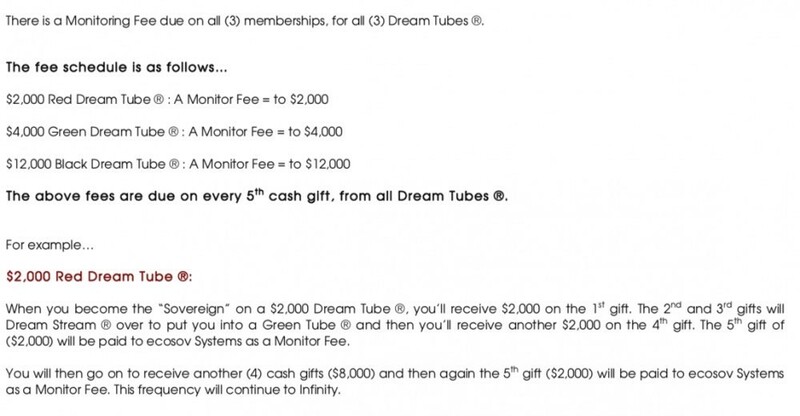 This membership allows you access to become Sovereign over your own $2,000 , $4,000 and $12,000 Dream Tube with the ability to receive unlimited cash gifts. Access to this tube is restricted, and to participate, you must be an existing member who presently holds a qualified Black Membership with at least 12 qualified Team Members. In addition, you must be personally invited by Management. 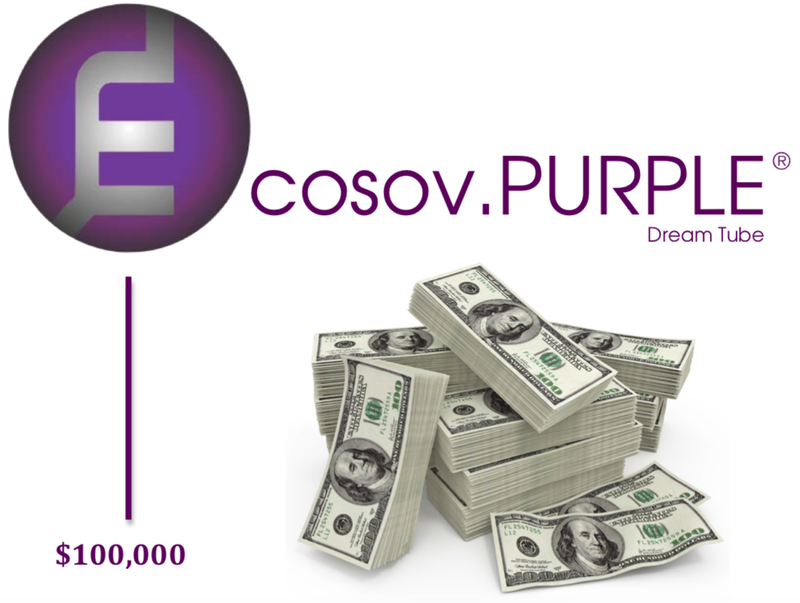 Participation in the Purple Dream Tube allows you to receive a total of $1 million USD from 10 pre- qualified applicants, in denominations of $100,000 each. 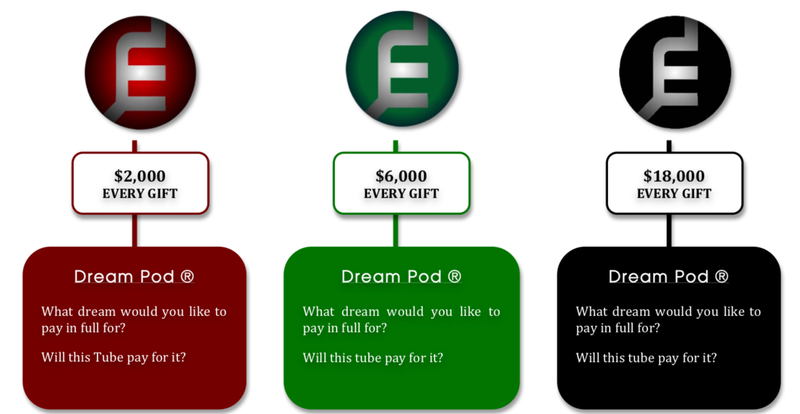 To enter at this exclusive level, you must have the capacity to gift another member a minimum of $100,000 as well as meet the requirements of the criteria discussed above. Purple membership cannot be purchased as a starting package. So every 5th cash gift for each level goes to ‘corporate’. I can see how that works for them (or rather for “Q”)!! On top of these fees, membership fees are payable every 6 months. Well, let’s recap and have a look at the red flags associated with Too Damn Easy. You’ll be sending cash via the mail to someone you’ve never met, seen, or have any details about. You’re hoping that people send you money too. You’re relying on the marketing materials of someone else to do all the work. Is it even legal? I don’t know the answer to that. I don’t know about you but I have mail stolen from my mailbox. I’d hate for thousands of dollars to be stolen, if it ever showed up in the first place. In my view this just has to be a scam. I’m sure that Q is raking it in because I have no doubt there are people here and there who are actually sending him money. Just because he is making money, doesn’t mean you will. I say avoid this one at all costs. If you don’t want to mail thousands of dollars to random people, unsure of who it’s going to and whether you’ll ever get anything in return, and would prefer a tried and true method of making money online, then click here for my top recommendation. Don’t waste your hard-earned money on shiny objects that over promise and under deliver. If they sound far too good to be true, they probably are.